T-Shirts and Suits is all about bringing together Creativity and Business in harmony – and helping creative people to use smart business ideas and tools. T-Shirts and Suits is a metaphor for creative people (the ‘t-shirts’) being smart with business (‘suits’). 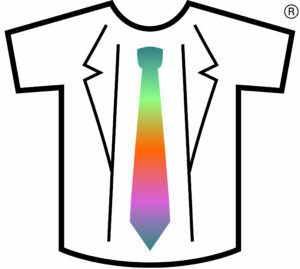 T-Shirts and Suits means that you can be creative and commercially successful. 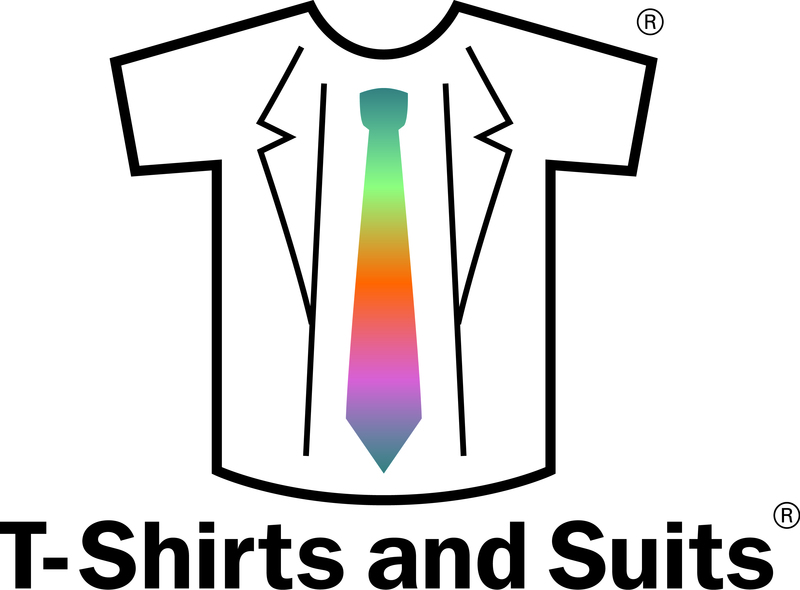 T-Shirts and Suits is an international community of creative entrepreneurs sharing cool business ideas that fit with their values and objectives. 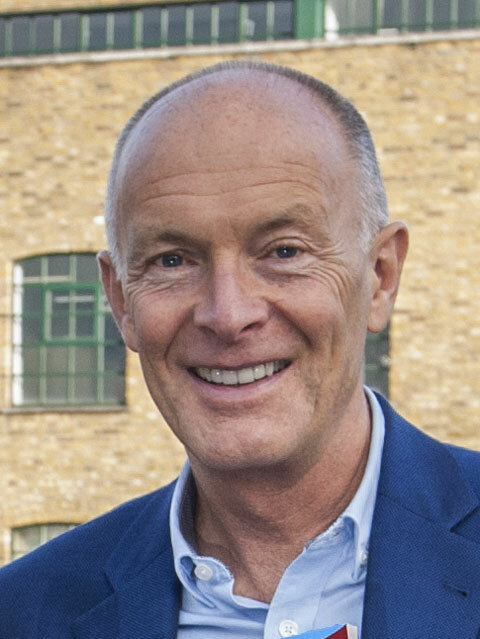 Watch the video of David Parrish talking in Denmark about T-Shirts and Suits, featuring entrepreneurs who combine creativity with smart business thinking. The book T-Shirts and Suits: A Guide to the Business of Creativity’ by David Parrish shows how successful creative businesses and cultural enterprises have used business methods appropriately and imaginatively to help them achieve their objectives. The book is also available to download as a free eBook. ‘Designing Your Creative Business’ is a Toolkit for Creative Entrepreneurs, devised by David Parrish and published by T-Shirts and Suits. The T-Shirts and Suits® Business Growth Framework sets out the steps to creative business success. Information, tools and inspiration for creative people in business, including a Creative Industries Guide, videos, animations and free stuff that can be downloaded, shared and republished to help creative entrepreneurs become even more successful. David Parrish continues to write in the ‘T-Shirts and Suits blog’ with new information for creative entrepreneurs and the creative industries world-wide. Articles showing how creative entrepreneurs have used smart business thinking, including a series of ‘Ideas in Action’ articles. The T-Shirts and Suits Special Prize was awarded to an outstanding creative enterprise at the international finals of the Creative Business Cup in Denmark. On Facebook, there is an international group of creative people in business in the group ‘T-Shirts and Suits (Creativity and Business)’. There is a ‘T-Shirts and Suits’ Group on LinkedIn. The ‘T-Shirts and Suits Coffee Club’ is the name for occasional informal networking events which are open to creative people in business and everyone involved in the creative industries. T-Shirts and Suits® and the T-Shirts and Suits logo are registered trade marks. 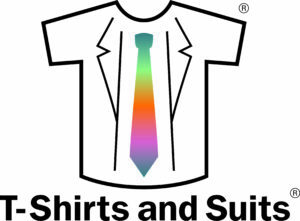 T-Shirts and Suits Ltd is a company registered in England and Wales. Company number 5438525. T-Shirts and Suits Ltd works in partnership world-wide with a range of organisations that support the creative industries, creative and digital businesses, cultural enterprises and creative entrepreneurs. These organisations include the Center for Creativity, Slovenia; Creative Industries Cluster of Vojvodina KVIK in Serbia; La Ola Naranja in Colombia; Junior Achievement Kenya, Local Enterprise Office Donegal, Ireland; EU-Eastern Partnership Culture and Creativity Programme in Azerbaijan, Belarus, Georgia and Ukraine; Innovation Centre Kosovo (ICK); Creative Industries Agency, Moscow, Russia; Enterprise Estonia; Biz Labs in Plovdiv, Bulgaria; HUBBA Thailand, Bangkok, Thailand; Baltic Creative CIC in Liverpool, UK; The Digital Debate, Bogotá, Colombia; EVCOM UK; Tvibit, Norway; Innovation Norway; The Big Idea, New Zealand; Startup Malaysia, Kuala Lumpur, Malaysia; International Festival for Business 2014; Instituto Serrano de Economia Criativa. Rio de Janeiro State, Brazil; Baltic Creative CIC, Liverpool, England, UK; Korea Creative Industries Forum 2013; SEBRAE. Mato Grosso State, Brazil; Skillset Cymru. Wales; TEDxNapoli. Italy; British Council. Zimbabwe; Creative Cities Programme. Culture Works. Newcastle-upon-Tyne; Merseyside ACME / Liverpool Vision; Ministry of Culture. Santiago, Chile; PRANA. Bogotá. Colombia; Creativity Zentrum / Bizkaia Creaktiva. Bilbao, Spain; SATU, Finland’s organisation for producers of TV and audiovisual content; Universidade Católica. Porto, Portugal; Industrias Creativas Valparaiso. Chile; Creative Choices. Creative and Cultural Skills; ABEDESIGN (Brazilian Association of Design Companies), São Paulo, Brazil; China Beijing Cultural and Creative Industry Expo; Fabrikken Creative Industries Business Centre, Lillehammer, Norway; Culture and Creative Industry Forum. Taipei, Taiwan; Cultivating Creativity Project. Aberdeen, Scotland; CMKBU Utrecht. Netherlands; Business Link; University for the Creative Arts; CreateKX – Creative King’s Cross, London; Grow Creative project. Lancaster University; Shanghai Creative Industry Week; Creative Lancashire, UK; Marketing and Advertising Global Network (MAGNET); IKADA Business Centre, Oslo, Norway; Konstfack Transit Inkubator. Stockholm, Sweden. See other pages of this website for more details about clients and countries in which T-Shirts and Suits has worked supporting creative enterprises. T-Shirts and Suits Ltd is a creative industries consulting company, and the creative industries business through which David operates as a creative industries speaker, trainer, business adviser, creative industries consultant and writer. Downloadable hi-resolution logos for publicity purposes.